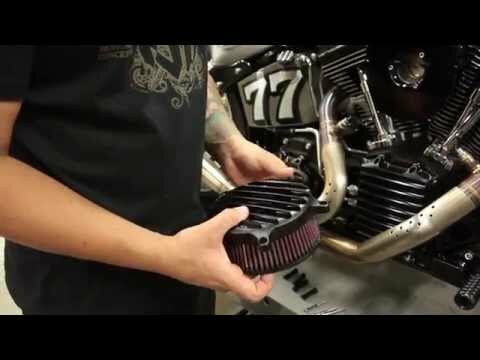 Ever wanted to know what your air intake is doing? Now you can check it out while it’s sealed tight behind transparent polycarbonate and machined billet aluminum. The RSD Clarity Harley Air Cleaner exposes your fuel delivery system in style like no other intake can while offering bolt-on performance. 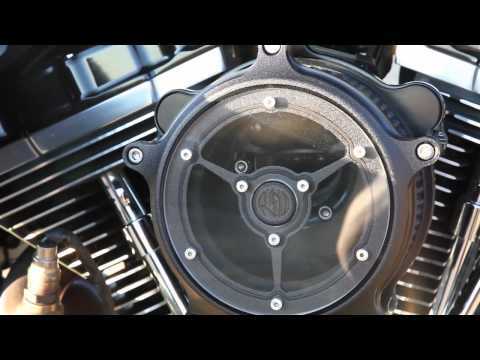 Free up your flow and get a view into your asphalt munching Harley-Davidson v-twin.